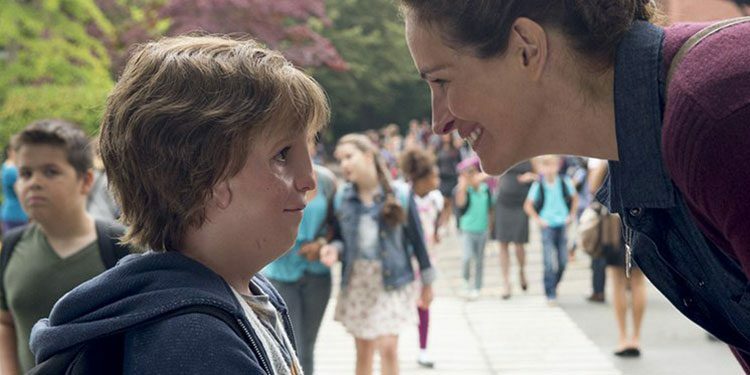 Since she became a mother, we haven’t seen quite as much of Julia Roberts as we once did. However, she’s now picked a new project she plans to star in, as Variety reports she’s attached to an adaptation of Cynthia Swanson’s The Bookseller. The book is about Kitty Miller, a single woman in the 1960s running a bookstore with her best friend, Frieda. He hopes for marriage and a family have never quite worked out. Then she starts to have dreams about an alternate life, one where she’s a slightly different woman who’s married with kids and seems to have the life Kitty has always wanted. At first this world only exists when she dreams, but could she eventually get to the point where she could choose that existence instead? It’s early days though as no screenwriter or director is currently attached. It’s not known either when the film might shoot. After a couple of part live-action outings, Sony has decided that a bit of a reboot and a fully animated adventure is the direction they want to take The Smurfs. They’d have probably done better to have gone this root from the beginning, as the little blue creatures never seemed like they fit in the real world, and this fully animated adventure allows it to be closer to the tales of Peyo and the early 80s Hannah-Barbera cartoon. As well as the fact there’s no Neil Patrick Harris or Hank Azaria, the voices of most of the Smurfs have changed too. Not that kids will care though, and quite frankly why they decided they needed names like Demi Lovato, Joe Manganiello and Julia Roberts involved is a mystery, as it’s not like anyone is going to buy a ticket because of it. In the movie, every Smurf has a quality they’re best at (and which they’re handily named after) – Brainy, Grumpy, Vanity, Baker etc.. But then there’s Smurfette, the only female Smurf, who doesn’t know what she’s best at, but would love to find out. She’s also worried because the evil wizard Gargamel, who created Smurfette, has told her it’s her destiny to destroy the Smurfs. While Papa Smurf helped turn her good, Gargamel still seems sure she will cause her friends destruction. It seems that prophecy might come true after she bumps into a mysterious, unknown Smurf, information that Gargamel soon manages to extract from her. He then discovers there’s an entire lost Smurf village in the Forbidden Forest that no one has ever heard of before. He wants these Smurfs so that he can extract their magic and become the most powerful sorcerer in the world, and so sets off to find this secret village. Smurfette decides it’s her job to save them, and so accompanied by Brainy, Hefty and Clumsy Smurf, she sets to find the village first to warn them Gargamel is coming. Smurfs: The Lost Village isn’t anything revelatory, but it’s inoffensive and should keep younger children entertained for an hour and a half. While it doesn’t do as much as many animated movies to try and keep parents entertained, they shouldn’t be too bored. 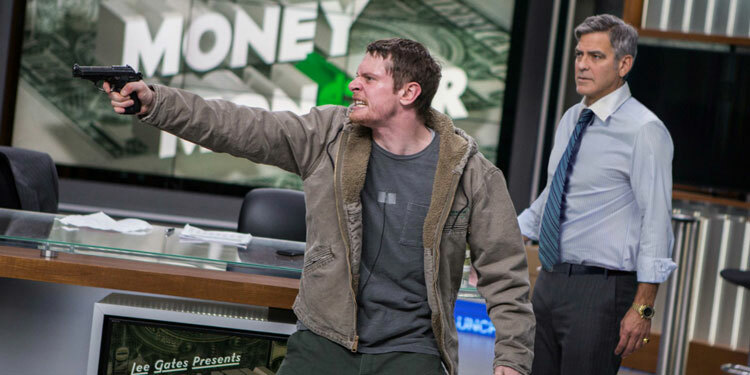 It’s bright, sometimes fairly funny, fast-paced and thankfully doesn’t get dull. As with many other recent animated adventure, it does have a tendency towards random sections of plot that are basically an excuse to throw in a giant, slightly overlong and frenetic chase sequences. I suppose the idea is to up the action and offer something that looks particularly whizz-bang in 3D, but after a while it does get a little tiring. Parents of particularly sensitive children should be warned that while most of the movie is deliberately designed for the youngest of cinemagoers, towards the end it goes for high emotions, which may well end up upsetting some kids. Of course, this being a brightly animated movie the credits aren’t going to roll until things have cheered up considerably, but for around five minutes it goes surprisingly dark. Although it all works out eventually, some parents may wish the question of Smurf mortality hadn’t been brought up at all. The film also gets a bit confused over its messages. There’s a bit of a feminist feel, and a theme of learn to accept your varied talents even if you’re not the best at one thing in particular. However, these things tend to get a bit lost amidst the slightly manic pace and need to keep the action going. The Lost Village does attempt to address what has become a growing complaint about the Smurfs – that they’re all boys except one blonde girl – by introducing a whole host of female Smurfs. The more cynical will see it as a deliberate and perhaps only partially successful attempt to counter accusations of inadvertent little blue sexism. Others though will be pleased with the addition of a group of strong, smart Smurf women. Smurfs: The Lost Village is certainly no masterpiece and it’s highly unlikely that this will end up a highlight of the animated year, but it’s entertaining enough. 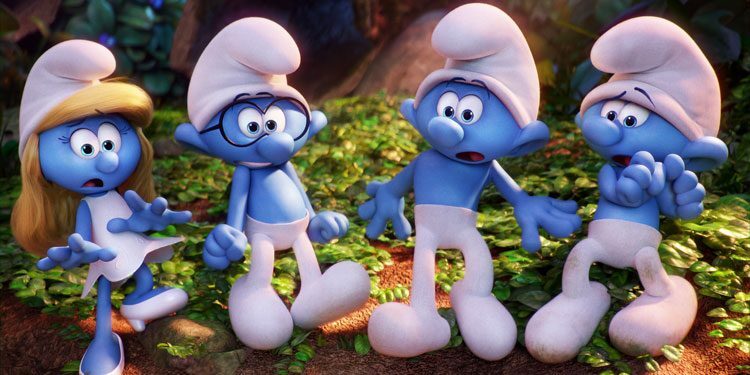 Youngsters will probably like it and it might do well enough that there’ll be more animated Smurfs movies in the future – which wouldn’t necessarily be a bad thing. Overall Verdict: It’s not going to set the world on fire and adults probably won’t enjoy it as much as they would most Pixar movies, but the young and young at heart should have a decent enough time. Brits may be a bit confused about why a film called Mother’s Day is reaching cinemas over here until June, but it’s because Americans have a different Mother’s Day to us, so they’re getting the film in April, and we might as well wait until June. The movie itself is another Garry Marshall ensemble tale (after Valentine’s Day and New Year’s Eve). This one stars the likes of Jennifer Aniston, Julia Roberts, Kate Hudson, Britt Robertson, Sarah Chalke, Shay Mitchell, Jon Lovitz, Aasif Mandvi, Timothy Olyphant and Margo Martindale. A new trailer has dropped, which you can take a look at below.